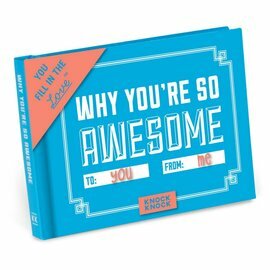 Simply fill in the blanks of this diminutive volume and voilà: it becomes a personalized gift someone you’re thankful for will read again and again. 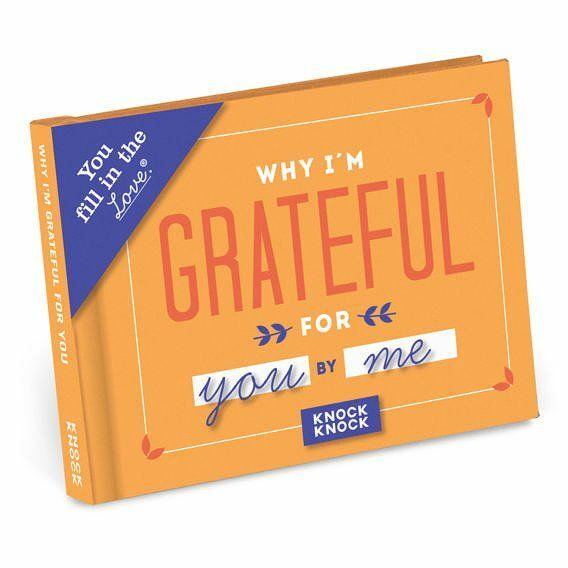 Make it as appreciative, affirming, or adorable as you please! Need stocking stuffer ideas for besties, pals, and acquaintances? You’re welcome.